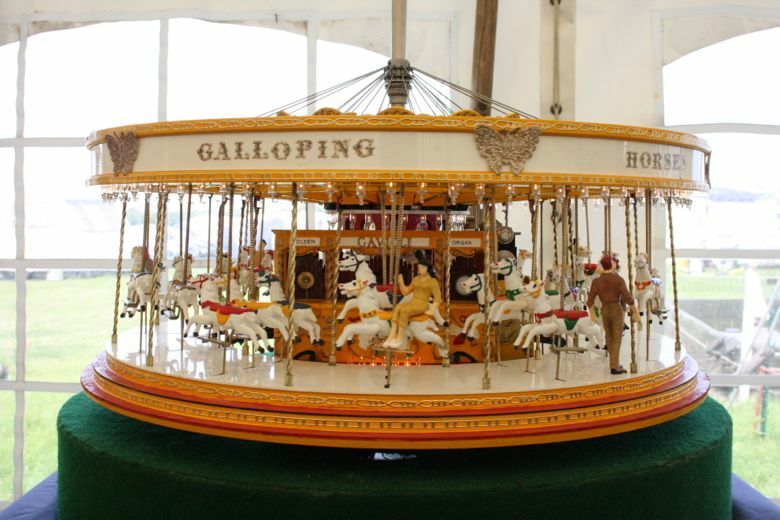 There's something so wonderful about a country fair, with the heady scent of steam and an old school funfair. 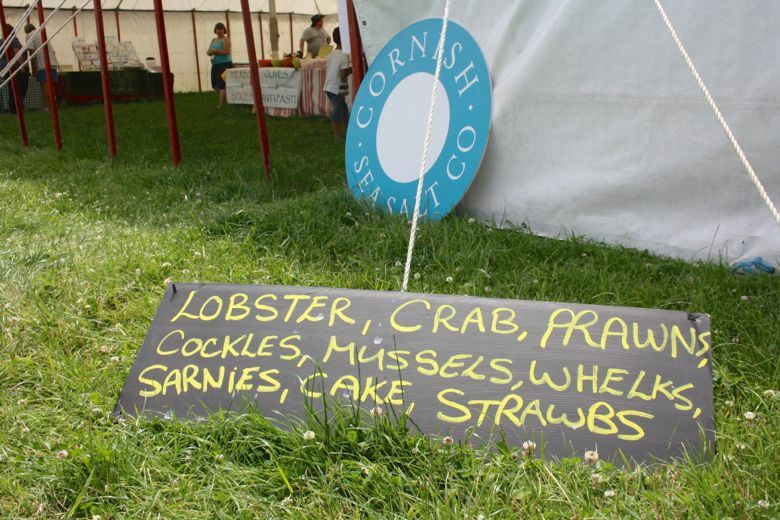 We ventured north along the coast towards Padstow for the annual vintage rally. 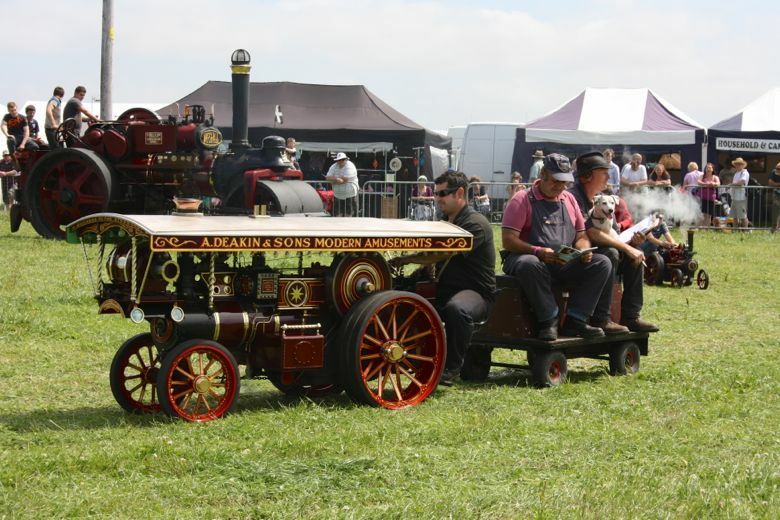 One after another, vintage steam engines of all sizes entered the ring. 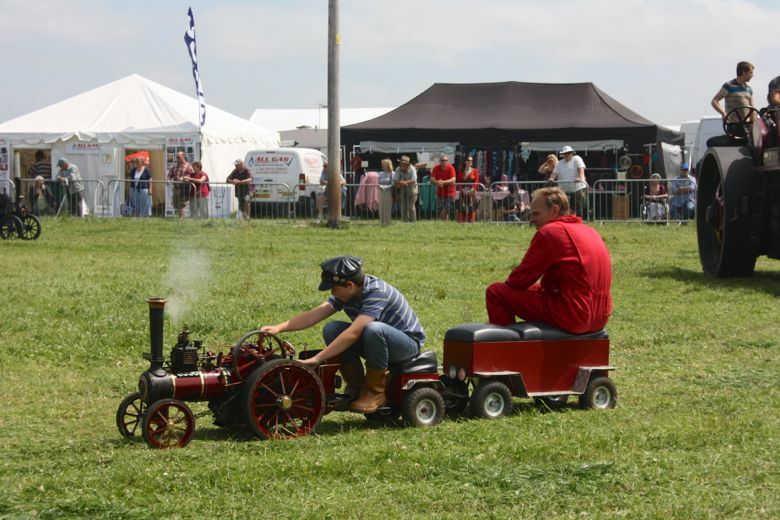 The highlight had to be 'Whistling Billy', a steam powered car from 1905. 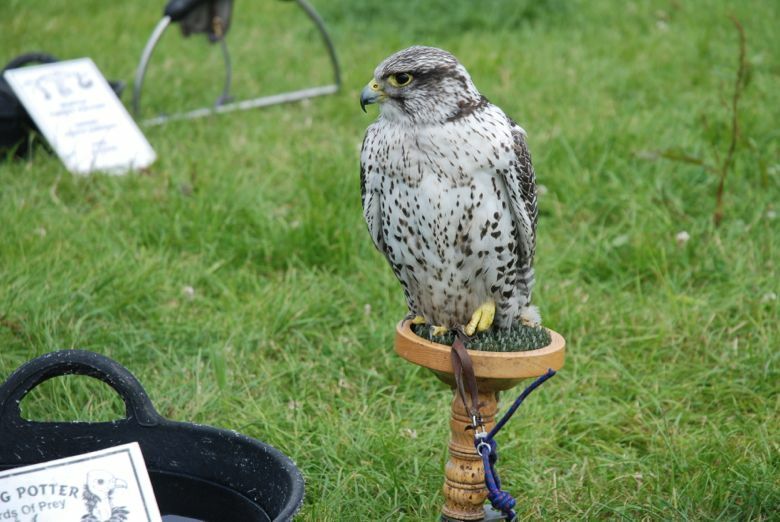 Next we were treated to a falconry display, where a barn owl and gyr falcon swooped high above us, performing tricks. 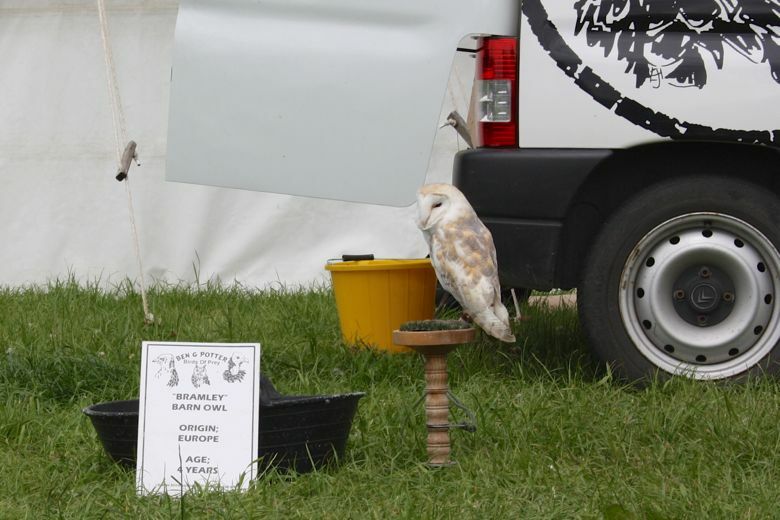 Shortly after this we were doorstepped by Radio Cornwall, and broadcast live to the county... how kind of them! 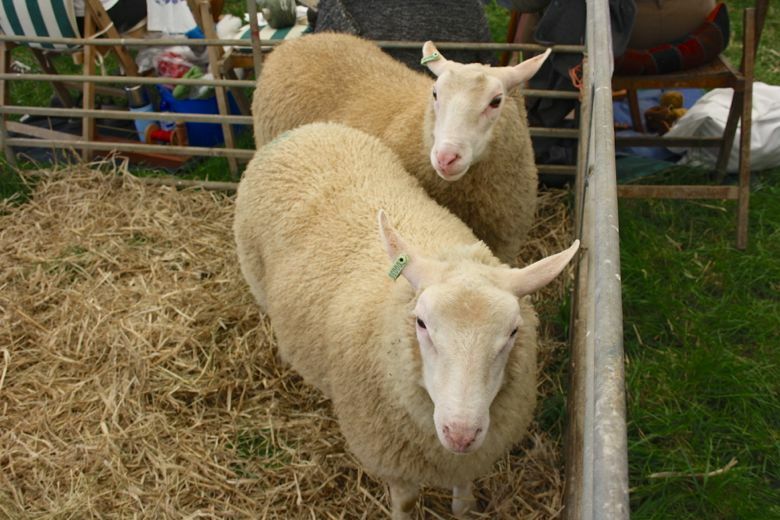 Food stalls lined the perimeter, accompanied by a model village and a bunting laden marquee featuring rare breeds and traditional crafts, including spinning and weaving. 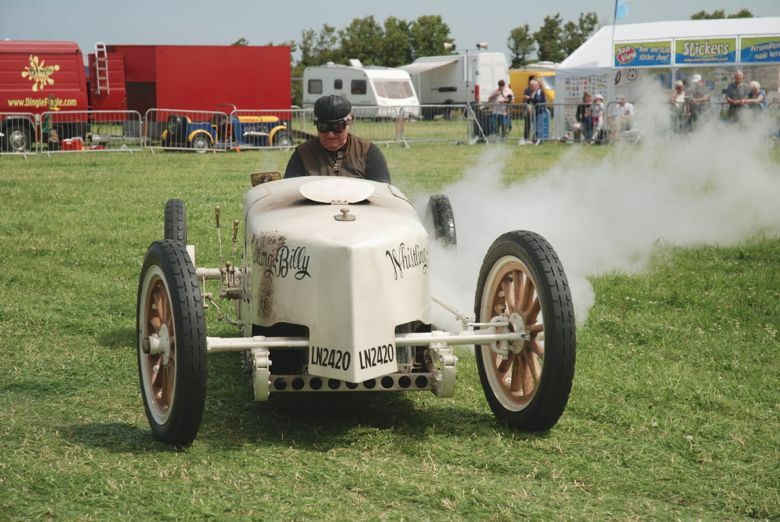 lovely pictures - is the first car the steam car? 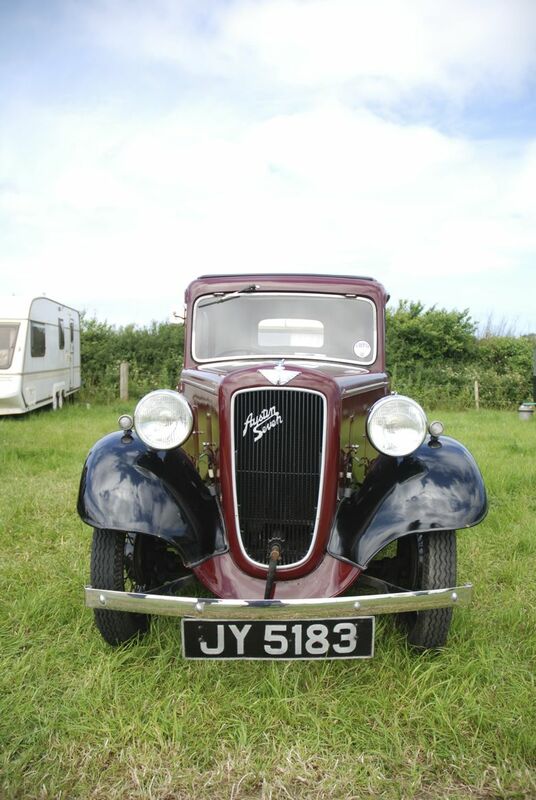 Hubby (an officionado of taking car photos) says great picture of the Austin 7! Aha, I will tell Hubby, he saw it over my shoulder and wanted to know. Thank you. 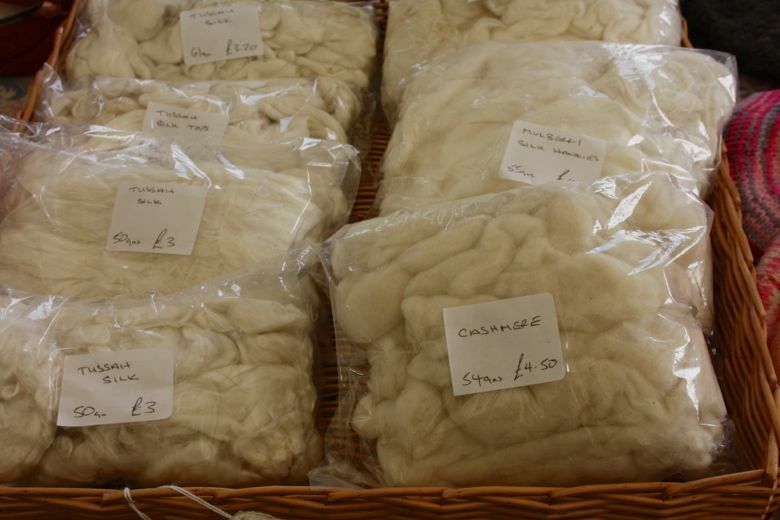 wonderful...I love the sheeps. And the cars! It is amazing how people used to go around inthose things. Am I the only one who thinks they were a lot prettier than the modern ones? 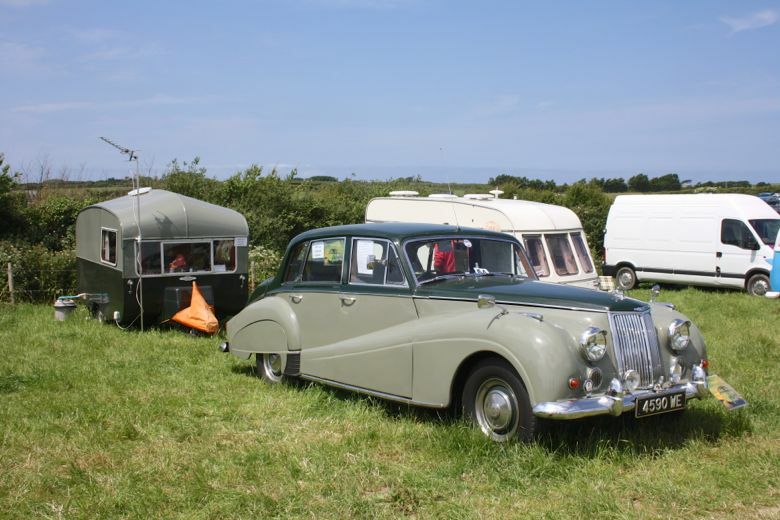 I know the cars are great, particularly loving the one with the matching caravan! I prefer getting my car serviced from Car Service Dublin service as they provide the best service along with a reasonable price. Which is really affordable like us.